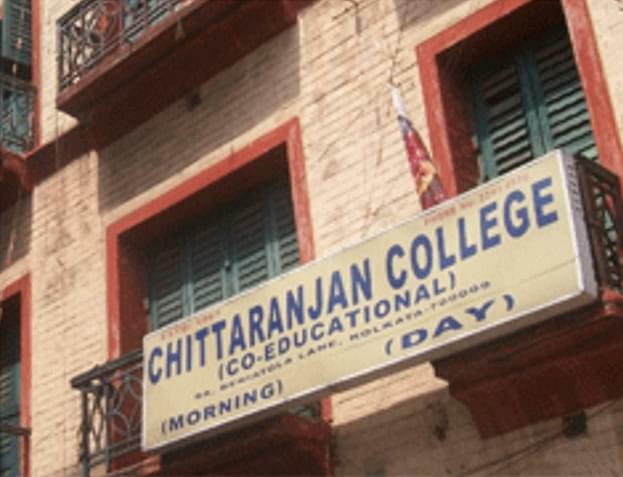 Chittaranjan College, Kolkata was established in 1967. 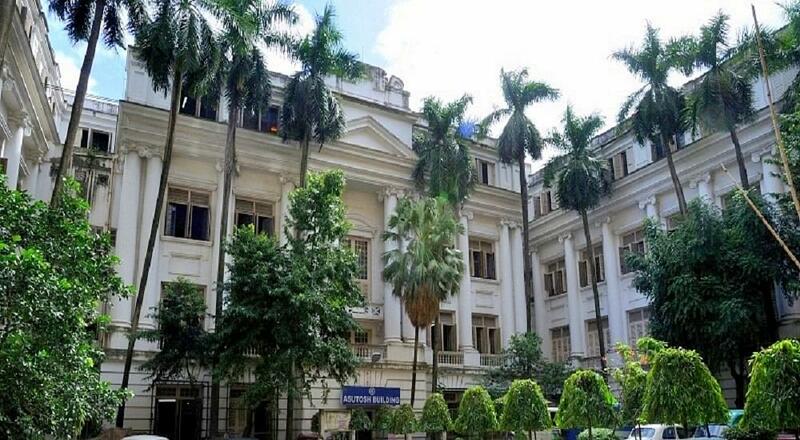 It is affiliated to University of Calcutta, Kolkata and recognized by University Grants Commission (UGC). 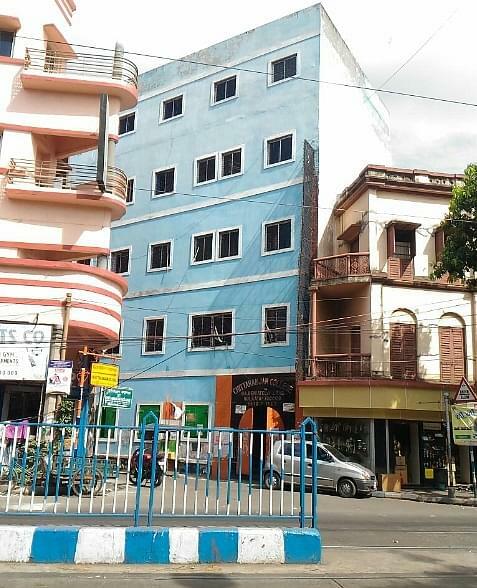 The institute emphasizes and attempts to install within the students, the indispensable need of values, ethics, etiquette, responsibility and personal and social awareness which are the key ingredients for the making of a better individual and consequently a better society. NSS - The college has a NSS unit which organizes several social activities throughout the year. Student Union - The College has a representative Students’ Union which manages co-curricular activities such as cultural competitions, sports, social functions, college magazine, wall magazine etc. College Magazine - The College Magazine is brought out annually with the objective of nourishing and giving exposure to the literary power of the students. The college library has a good collection of textbooks and reference books. Kanyashree Prokalpo - Scholarships offer to Girl students by State Government. 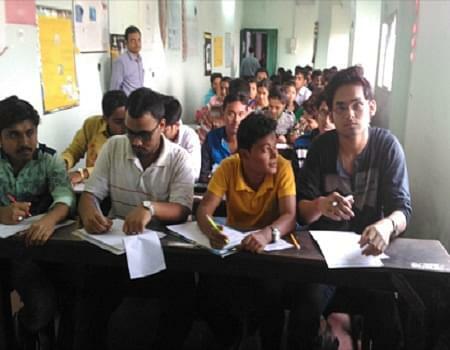 Freeship - The college offer freeship to poor and meritorious students.